Did you know that approximately 40% of the changes and improvements we make to the Stremio desktop and mobile apps are powered by user feedback? 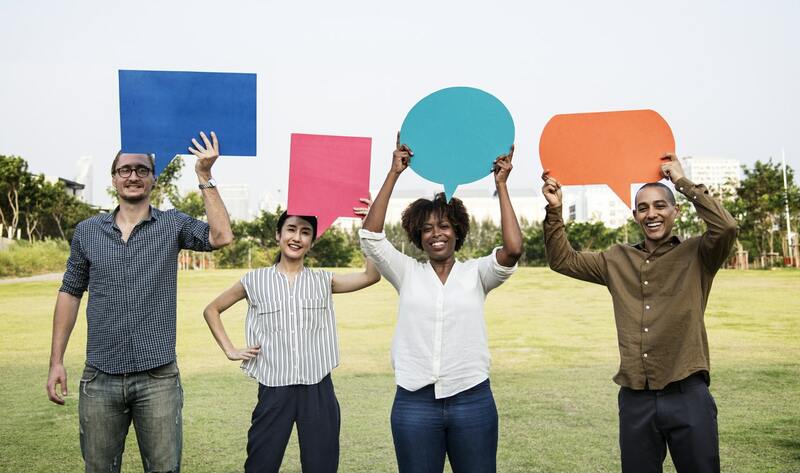 We make it a point to be accessible at any time through our social media channels and the Stremio Help Center, so that always know what our users think of our products. After all, that’s why we’ve created Stremio and this is why we keep working on it day by day. We want to deliver the ultimate video streaming experience that you love and recommend. This said, it is time to ask for your opinion in a bit more structured manner – through a customer satisfaction survey. It’s short, it’s to the point and it will not annoy you, we promise. All we want to know is how we can make Stremio better for you (and also for us, but mostly for you). To give you an extra incentive, we are throwing in a prize: one of all the people who filled in the survey, will have a chance to win a $100 Amazon gift card. The only condition for this is to leave your email address at the last step of the survey. Of course, if you wish to give your feedback anonymously, that is also an option. We value your privacy as much as you do. Q: When does the survey close? A: The survey will be open between September 17 and October 7. Q: When will you announce the winner of the $100 Amazon gift card? A: The winner will be notified by us in the week of October 8-14. Q: Can I win the prize if I don’t leave my email address in the survey form? A: No. Only participants who opted to fill in their email addresses are eligible for the prize. Q: Can I share the survey with friends? A: Of course – as long as your friends are Stremio users. 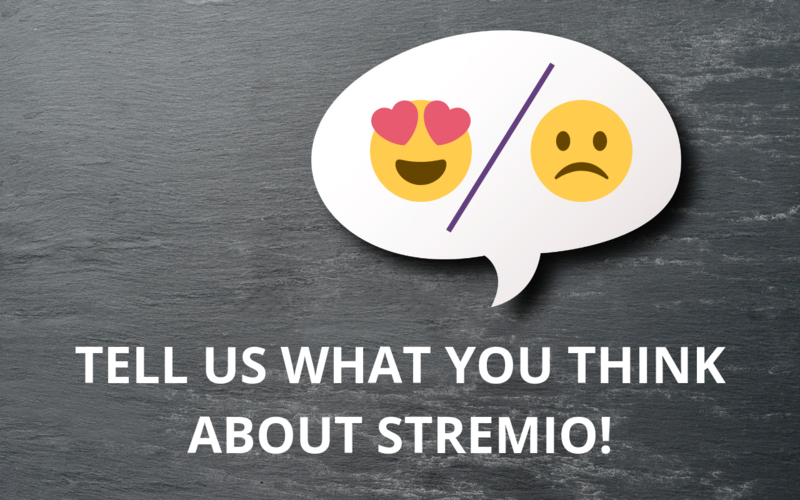 Ready to share your opinion and help us improve Stremio for you? We thought so. Waste no more time, and get answering.